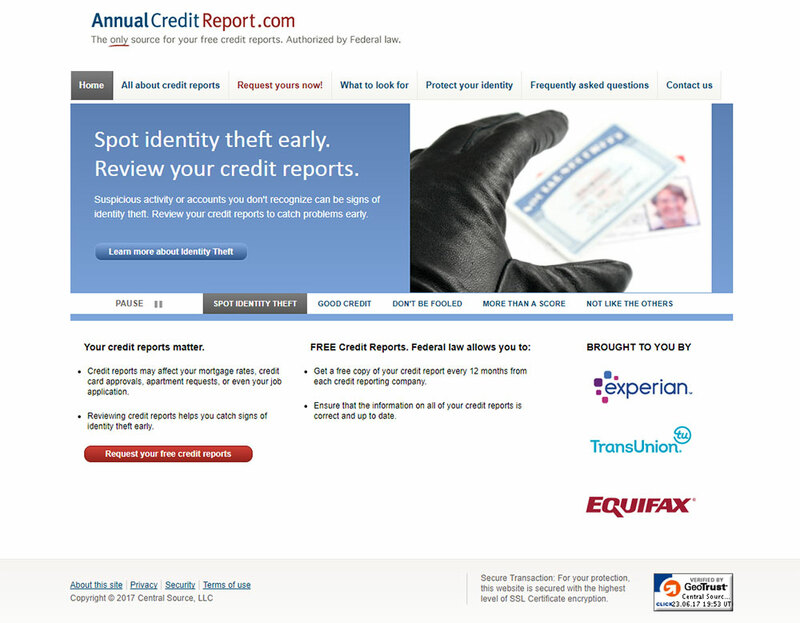 This is Annual Credit Report (a site that I have worked on). The site is developed in Java and is the official site that allows U.S. citizens to request their free credit report from the three nationwide consumer credit reporting companies – Equifax, Experian and TransUnion. I transformed this site to comply with WCAG 1.0 and increased the overall security of it.